It’s only been recently that good car shopping apps started popping up. Going to a dealer is still the best way to look at cars. You can test drive them and view the inventory yourself. However, apps can be a great way to shop around and see what’s available. 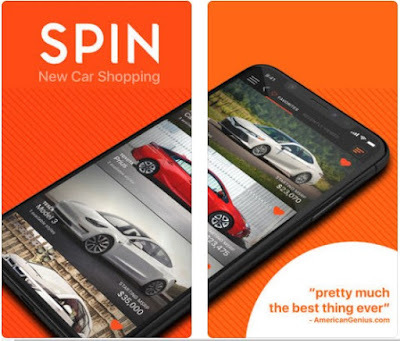 Choosing the right car buying app can help you find the car that suits your preference and learn all details you need before going to your local auto dealer. We did our research and we have the app to help you. Let’s discuss it.